Maria Pogrebnyak (designer and wife of famous football player Pavel Pogrebnyak) celebrated her 30th birthday​ at the trendy Match Point restaurant. The singer and model, Maria, despite health problems and the heat, arranged an unforgettable celebration at one of the capital's best restaurants. "I woke up today. I have a temperature of 39.9. I called an ambulance. They say, "You have to stay at home." I say, "No, you have 20 minutes. You have to do anything, so I got up and went today for my birthday ", - admitted to journalists Pogrebnyak. 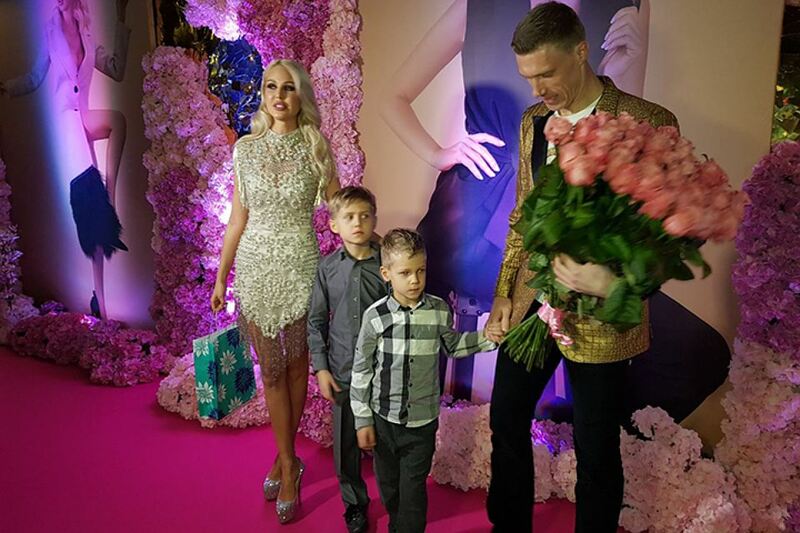 The feast was attended by relatives, friends and colleagues, including many celebrities - close friends Olga Buzova and Ksenia Borodina, husband's colleagues with their families. Pogrebnyak told about some of the gifts to followers. So many friends gave Maria the essentials for a girl - expensive cosmetics. 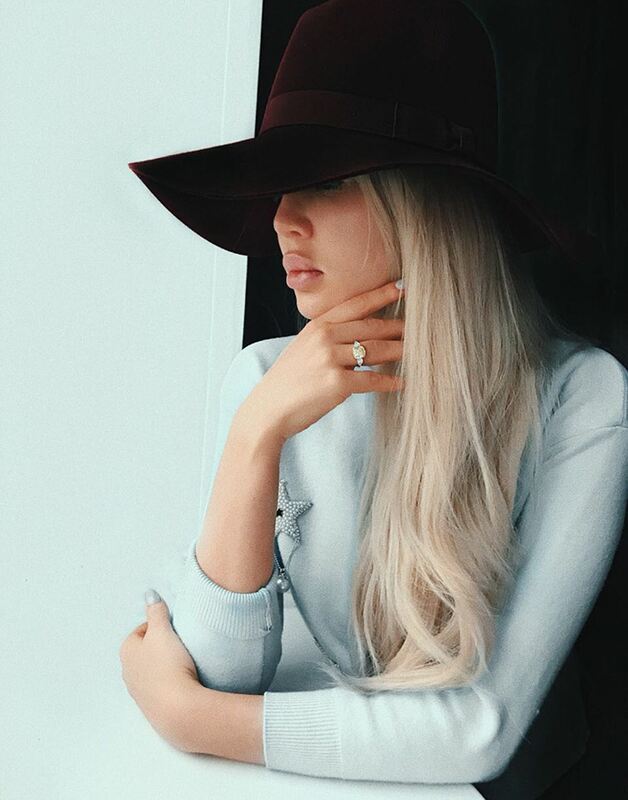 Model's husband footballer Pavel Pogrebnyak gave her money. But the most spectacular gift the birthday girl got from her brother. 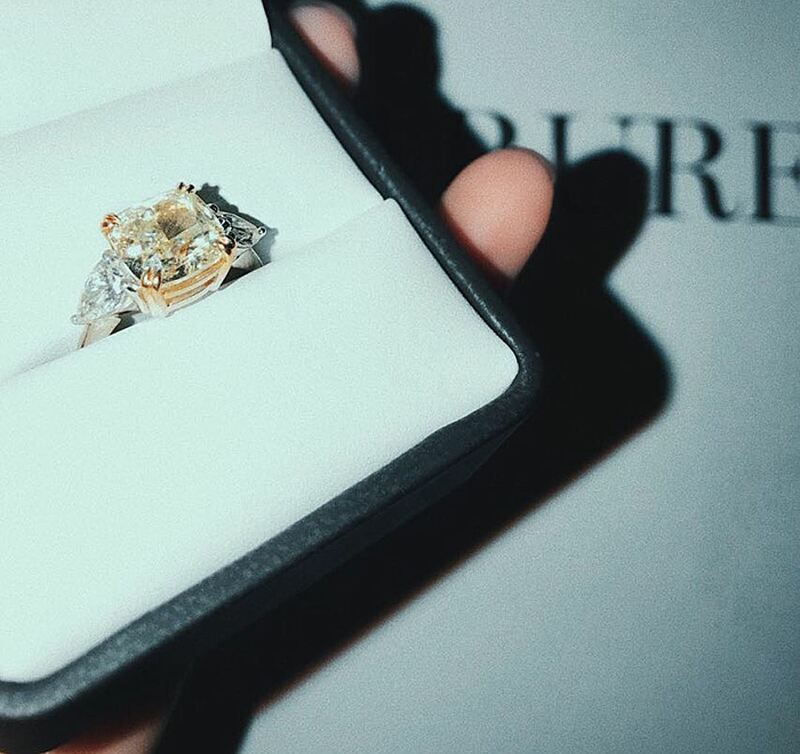 A relative gave her a very expensive ring. Such a ring encrusted with cognac diamonds, worth roughly three million rubles. Birthday girl herself was delighted with such a present. She even shared a photo of an expensive ring on her finger. She put on a cherished ring on the finger, and showed off to the public. "The stone is really magnificent. And quite heavy (4.5 carats) and clean. - 4.5ct Fancy Light Yellow VS1 Cushion Cut. The price of such decorations on the market - about 3 million rubles. I am sure that Maria's brother loves her. " By the way, Maria's older brother is Alexey Shatalov. He is a renowned microbiologist. Not, despite the big age gap - 14 years, they communicate very closely.